Social media influencers are outperforming the market. While the price per post initially appears high, the audience engagement and performance of these posts makes them a deal when compared to other forms of traditional advertising. This is the latest frontier of a rapidly growing industry. 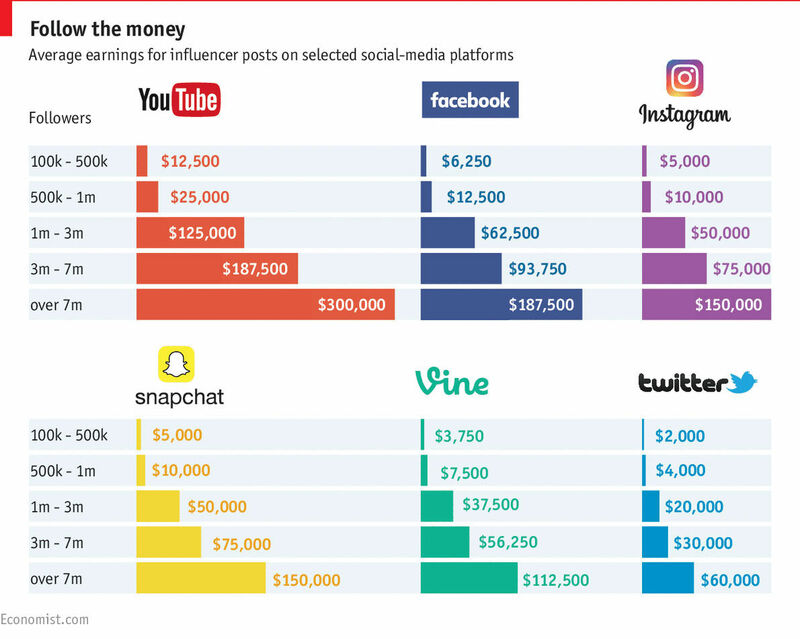 As previously cited in The Economist, we can see the average earnings for influencer posts varies depending on the social platform and most notably depending on the number of followers. Influencers with 3m-7m followers can charge, on average, $187,500 for a post on YouTube, $93,750 for a post on Facebook and $75,000 for a post on Instagram or Snapchat. Impressive. While Twitter recently retired the Vine platform, many other platforms have moved into video content. But none of the social-media platforms has yet to compete with YouTube on the average brand integration price per post. 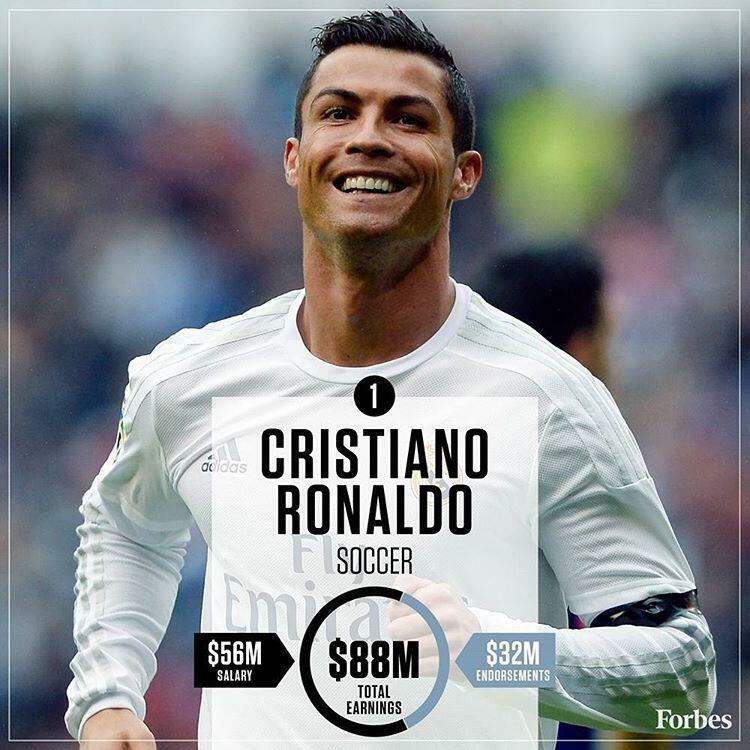 Hiring influencers allows brands to reach a massive network of potential customers: athlete Cristiano Ronaldo has a combined following of 240m people across Facebook, Instagram and Twitter. Compared to other forms of advertising, the efficacy of these posts exceeds traditional media engagement. 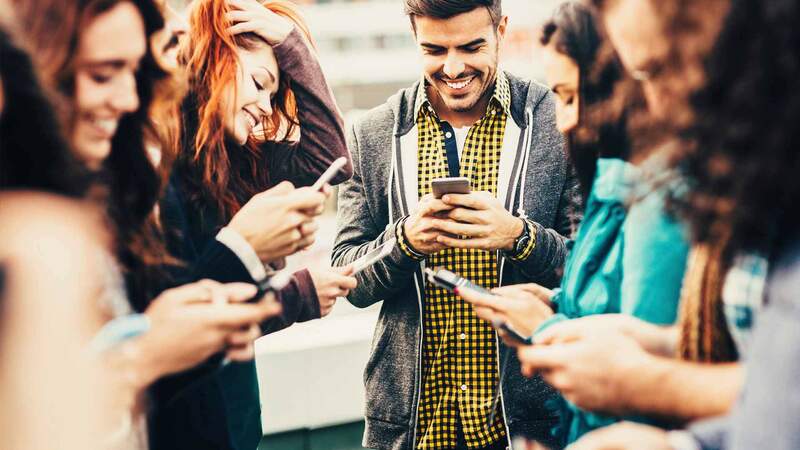 Social media influencers offer brands a unique opportunity to reach cord-cutting millennials. Snapchat, a video & photo-sharing app, reaches 40% of all American 18- to 34-year-olds every day. The unparalleled efficacy of influencer brand integration is a result of viewers gaining unprecedented access to the lives of their favorite entertainers, athletes, celebrities and musicians. This allows brands to interact with their target audiences in ways that traditional advertising has been unable to match.